In tropical countries like the Philippines, solar power is abundant. More and more Filipinos and businesses are turning to solar power usage because of the benefits it presents. Solar power is natural, sustainable, and requires minimum maintenance. We all know that solar energy comes from the sun. Solar panels, or PV panels, are used to convert light from the sun into electricity that can be used to power electricity-reliant devices and infrastructure. 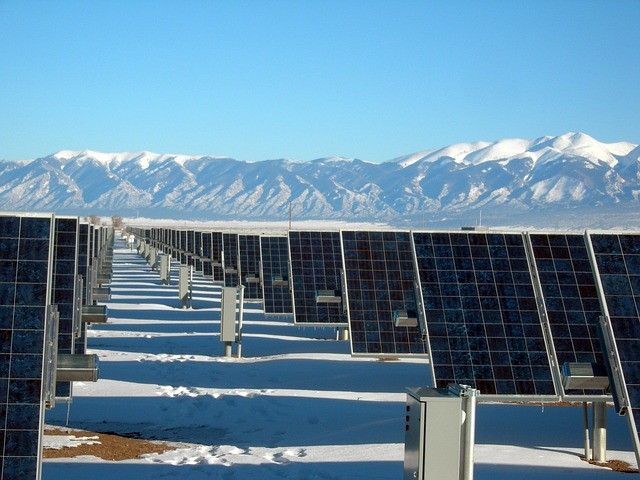 Solar panels can also be used for a variety of applications. These include powering telecommunications equipment, power systems for remote areas, and source of electricity for residential and commercial areas. Before the development of solar panels, solar energy was mainly used for the production of steam to drive machinery. In 1839, French physicist Edmond Becquerel discovered thee photovoltaic effect, which was the operating principle of a solar cell. The photovoltaic effect allowed the conversion of sunlight into electricity. With Becquerel’s findings, Charles Fritts, an American inventor, created the first genuine solar cell by coating selenium sheets with a thin layer of gold. What we know today as the solar panel began with this simple invention. Russel Ohl, another American inventor, patented the world’s first solar cell made of silicon in 1941. His invention led to the production of the first solar panel in 1954. Solar panels were then used in space satellites. It was in the 1970s when people began to experience the first solar panel in their lives—in the form of their calculator. 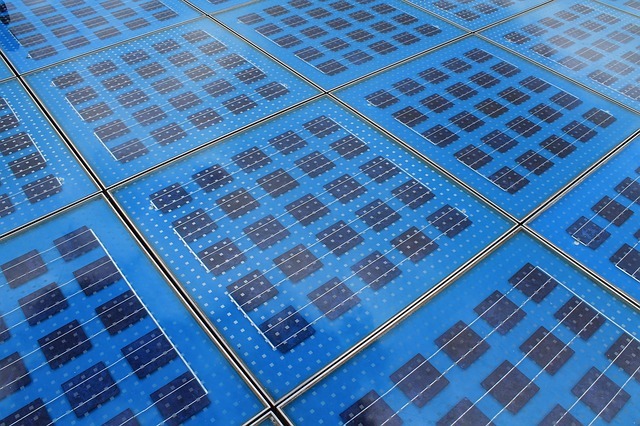 Today, solar panels are used as power sources for many applications. Yes, they are still being used in calculators but they are also being used to provide entire homes and commercial buildings. Solar panels collect sunlight and convert that light into electricity. Solar panels are composed of several individual solar cells which are made of silicon, phosphorous and boron. Solar panels absorb the photons from the sun’s rays, initiating an electric current. This results into the energy from the photons hitting the solar panel’s surface, allowing the electrons to be released into the electric field generated by the solar cells. This entire process is known as the Photovoltaic Effect. What Can People Get From Solar Panels? Solar panels have proven themselves as practical ways of producing electricity. Off-grid living, which means living in a location that the main electric utility guild does not cater to, is being used by people who live in remote areas and/or in cabins. They don’t have to pay for the installation of electric utility poles just to connect to the nearest main grid. A solar electric system is arguably less expensive and can provide power for a long time if properly maintained. Another thing that people can enjoy from solar panels is that the fact that they can enjoy the use of solar power. This type of energy is clean and renewable, making it ideal as an energy source especially since global warming is rampant. It is essential that mankind must do what it takes to reduce the degradation of the atmosphere from the greenhouse gases’ emissions. These are some facts about solar panels. Indeed, we should be thankful for the invention of these devices as they allow people to harness energy without putting too much damage on Mother Nature.